Broken or no longer useful household electronic equipment can take up much needed space around the home and must be disposed of carefully to ensure minimum impact to the environment and public health. Disposing of electrical and electronic products in landfill sites means millions of tonnes of materials that could potentially be recovered and reused for new products are lost. Many electronic appliances and/or their components contain substances which are considered dangerous to the environment and human health if they are disposed of inappropriately. Whilst these dangerous substances are usually only present in small quantities, they have significant potential to cause serious environmental damage. 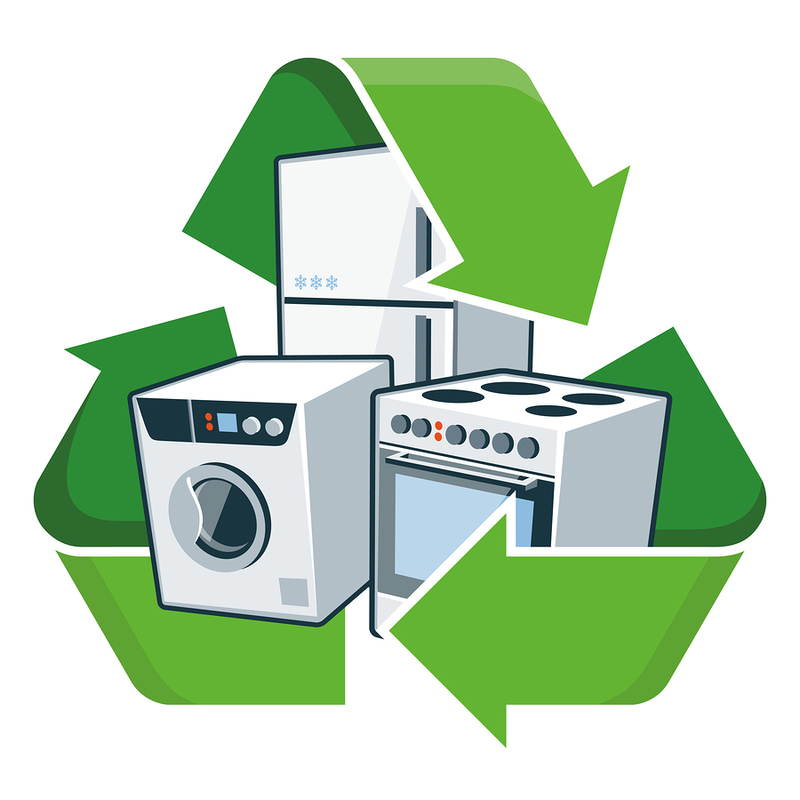 This blog post outlines a number of possible ways in which you can ensure your old electrical items are disposed of responsibly.